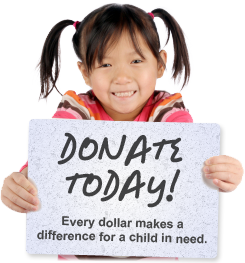 We Care Services for Children is grateful to our generous donors, sponsors, and funders. With your partnership, we are able to give children the help needed to reach their full potential. For a complete list of current donors, click here.